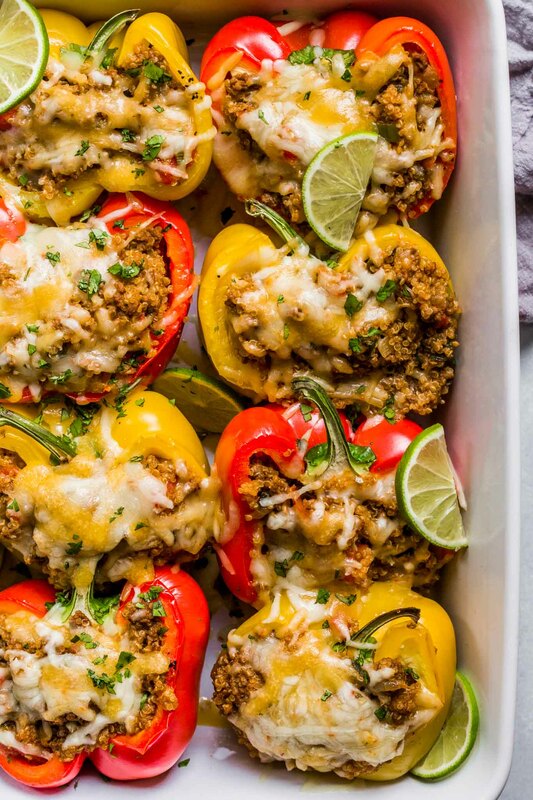 These Southwest Beef & Quinoa Stuffed Peppers make a hearty, healthy, protein packed meal that’s amazingly delicious and quick and easy to prepare. 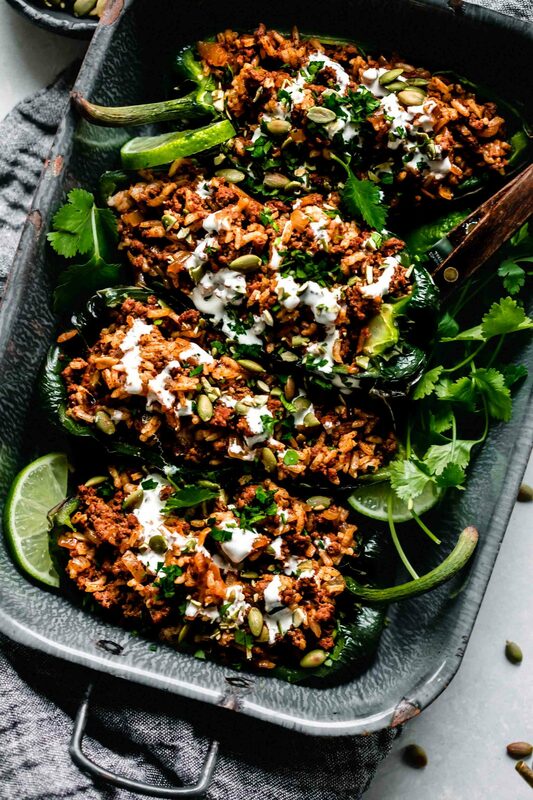 Stuffed Poblano Peppers loaded with a mixture of beef & rice and topped with a zesty lime-crema. This healthy recipe will be on your table in 30 minutes. 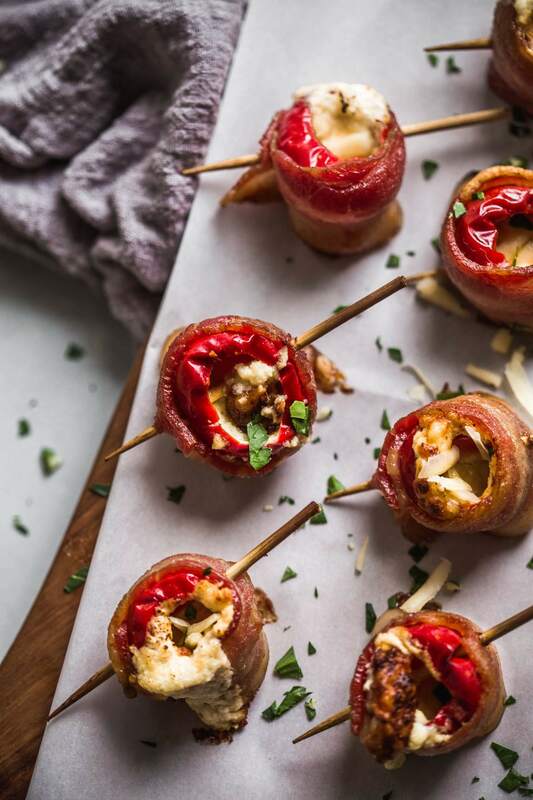 Bacon-Wrapped Cheese Stuffed Cherry Peppers are stuffed with a delicious combination of sharp cheddar cheese & goat cheese. They’re a perfect party appetizer because they can be assembled ahead of time and are always a crowd pleaser! 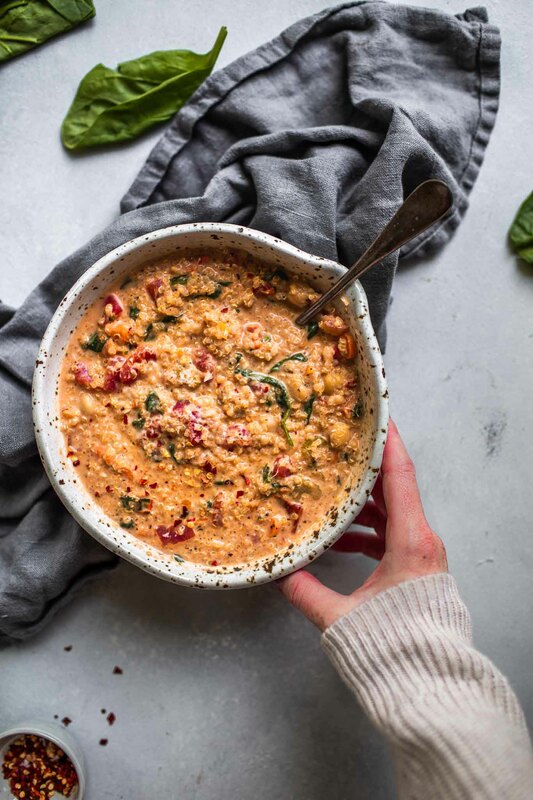 This Creamy Italian Quinoa Soup is not only amazingly delicious, but it’s also packed with protein, fiber and essential vitamins and antioxidants. 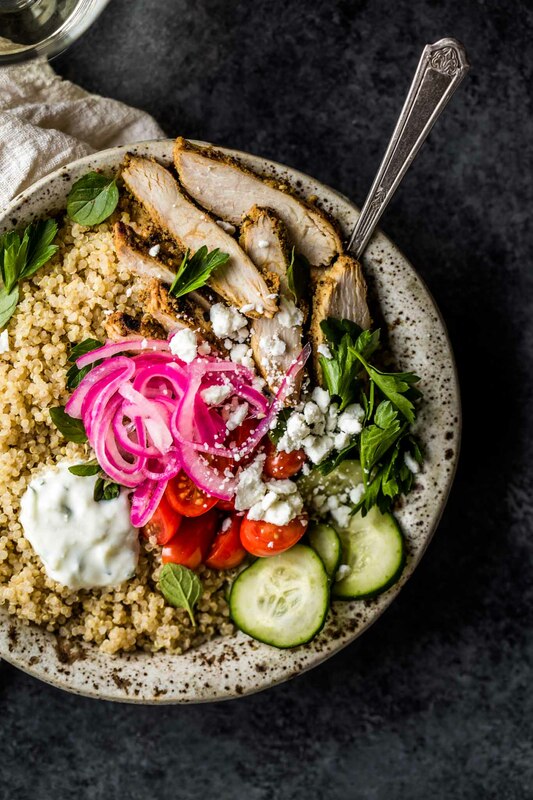 Chicken Gyro Bowls with tzatziki sauce turn your favorite traditional Greek sandwich into a quick, healthy dinner. 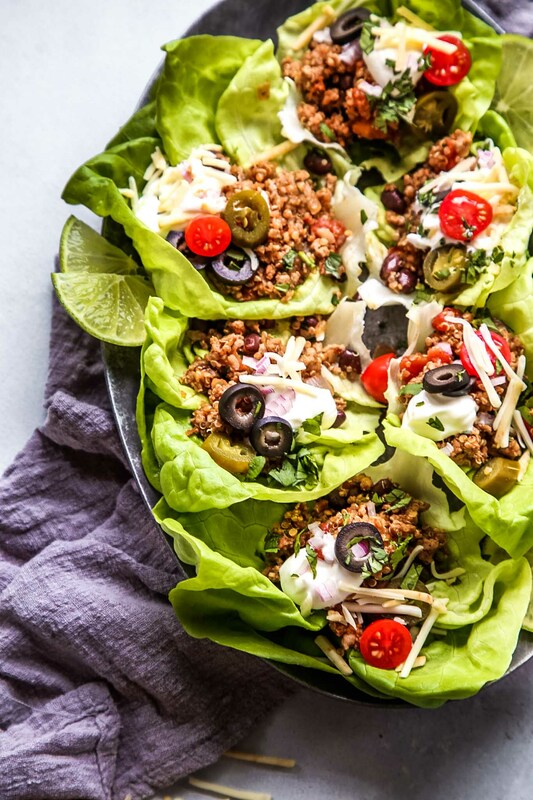 Lots of yummy gyro toppings piled on a bed of fluffy quinoa.